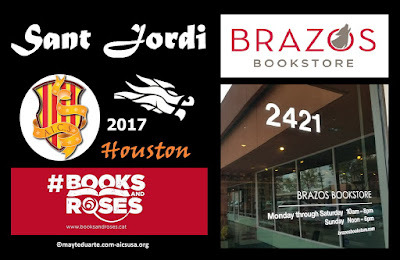 Come to celebrate Sant Jordi Books&Roses at Brazos Bookstore! 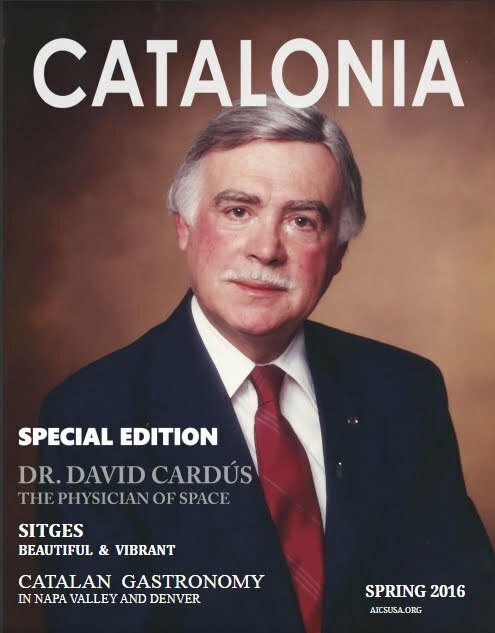 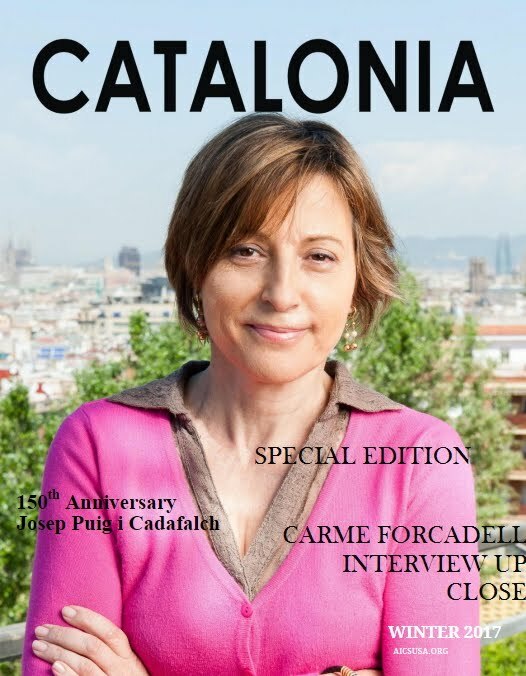 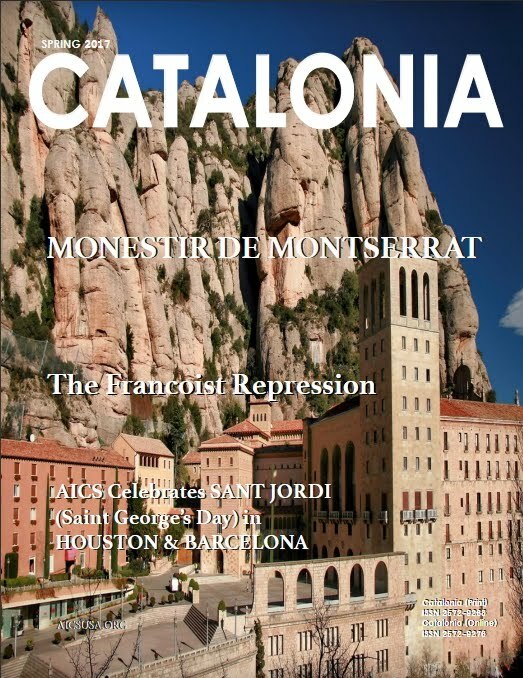 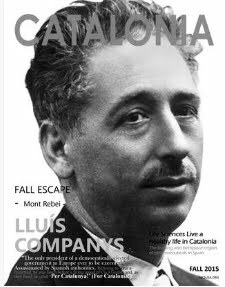 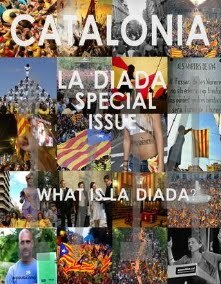 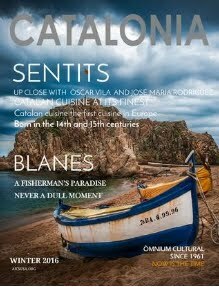 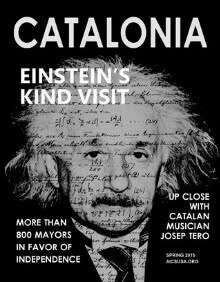 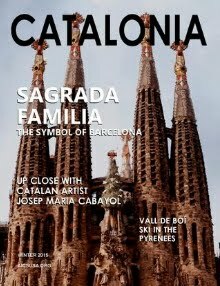 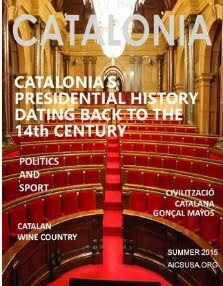 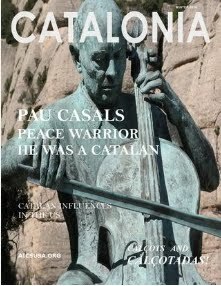 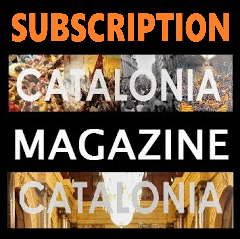 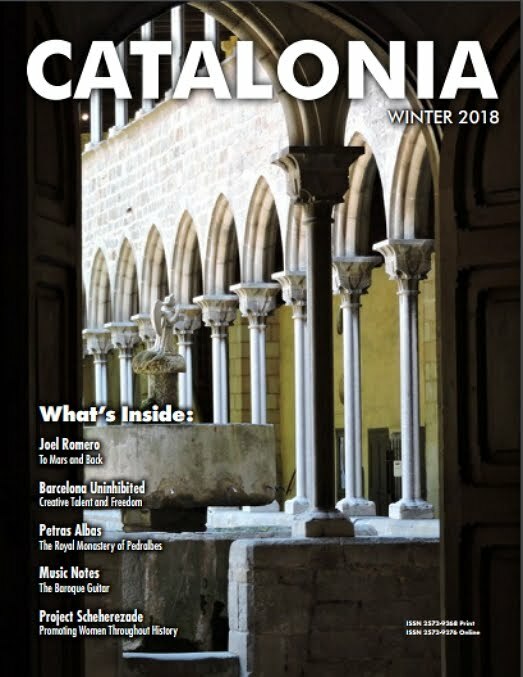 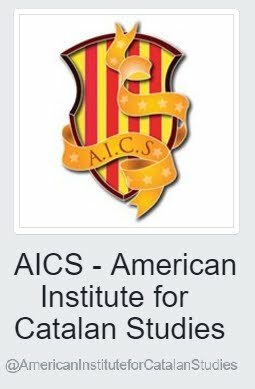 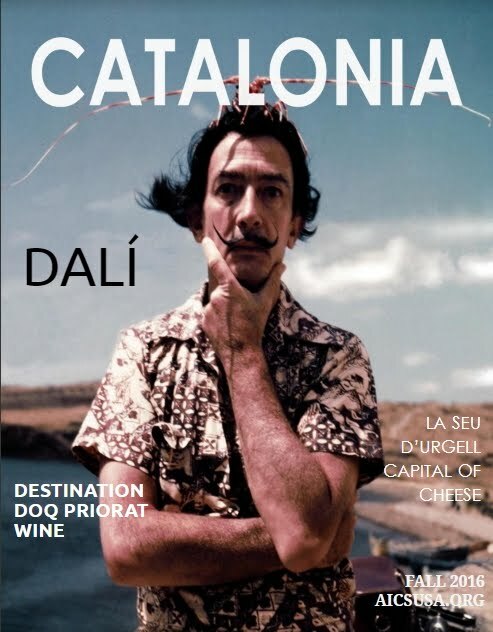 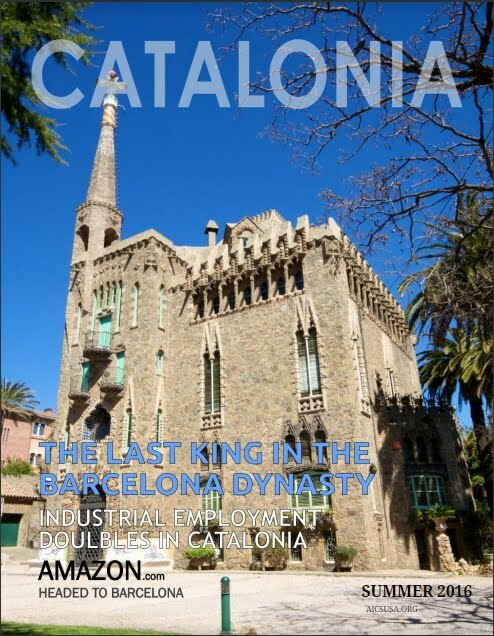 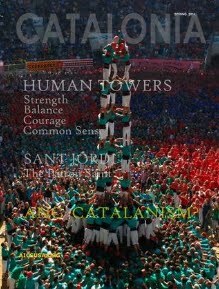 We will have our 11 editions of CATALONIA magazines for purchase, as well as other AICS publications and many other Catalan and local contemporary titles. 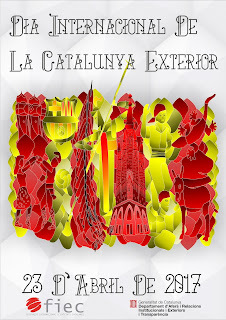 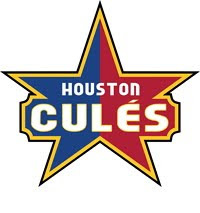 View works or our AICS featured artist Josep Maria Cabayol and sign up for our Penya Blaugrana! Roses and Mimosas will be served! 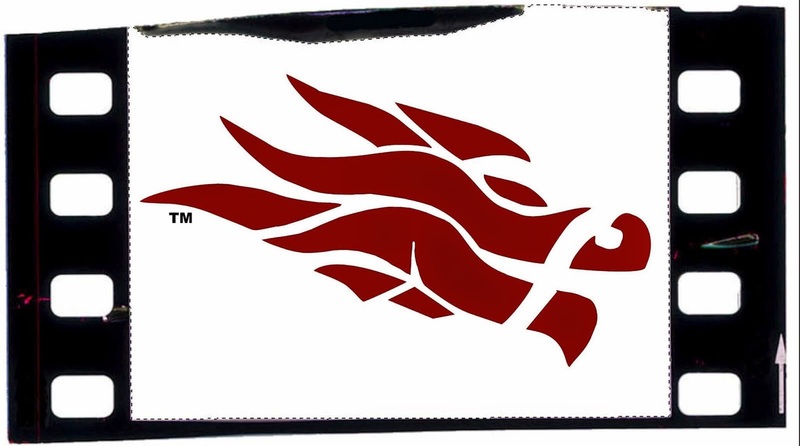 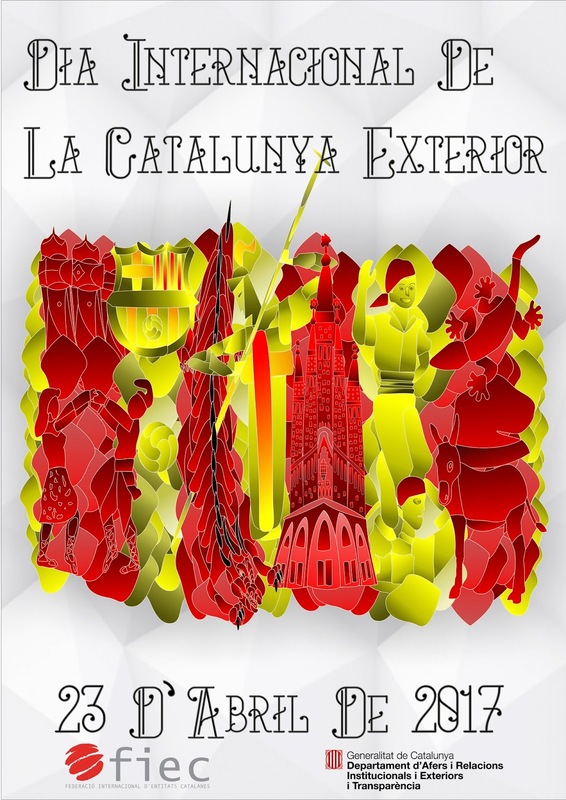 Aquest 2017 un Sant Jordi amb mirada de Drac.